wallpaper and i have a deep relationship. i adore everything about it. i'd love to wallpaper an entire house but it really makes a statement when it's used sparingly. wallpaper really is art in and of itself so treating it like that in a room makes a lot of sense. 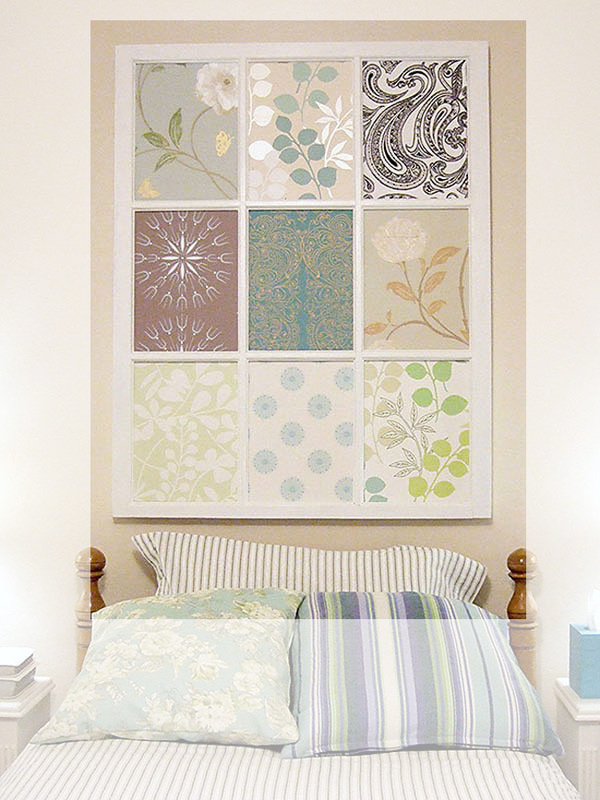 stretch it over a canvas or frame it inside an old window pane to make it a focal point in a room. for a more subtle statement, wallpaper inside a bookcase makes for an interesting look and can really make the items on the shelf stand out. to achieve an even more subtle (subtler???) look, go for a solid, textured wallpaper. for secret pattern-lovers, a bold print wallpaper in a closet or cupboard can fulfill your pattern desires while keeping them contained and just for your heart happiness. 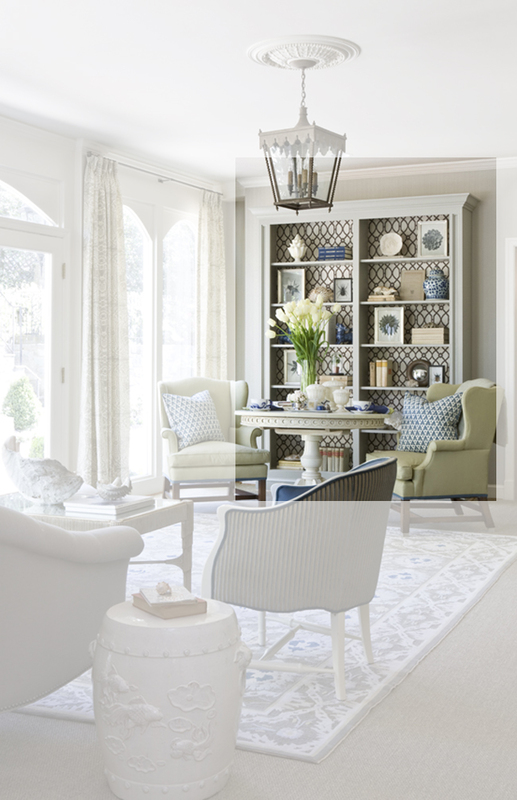 what is your favorite way to use wallpaper? do you like to go bold? or play it save?